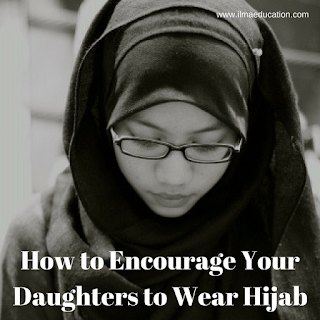 It's important that you talk to your daughters about the hijab. Ideally you should start teaching them when they're still young rather than wait until they've reached puberty. What often happens is that the girls become used to not wearing it and so don't want to start putting it on. Then of course, depending on your child, there's the rebellious teenage years. If your daughter has the personality of rebelling against you or authority then when you ask her to wear it she will rebel against it like she does against the other things that you say. I have people close to me that refuse to wear it because they weren't brought up with it as a part of their deen. Don't leave it until too late! 1. Allow your daughter to wear it. When she's young, at around preschool age, encourage and allow your daughter to wear it on occasions. If she wants to wear it then don't say she's too young or it's too hot and not let her. You're squashing her enthusiasm and telling her to not wear it. 2. Teach that the hijab is a part of Islam. Always teach that it's a part of Islam to wear it. They need to grow up with this concept just as praying is a part of Islam then so too is wearing the hijab. Teach that it's not optional. Some parents mistakenly do this. Just like praying, it becomes compulsory when they reach puberty so too is the hijab. 3. Read books and have discussions. There are a few books about hijab available for girls to read. They range in age level from preschool to preteens to high school. Read and then talk about the lessons learnt. 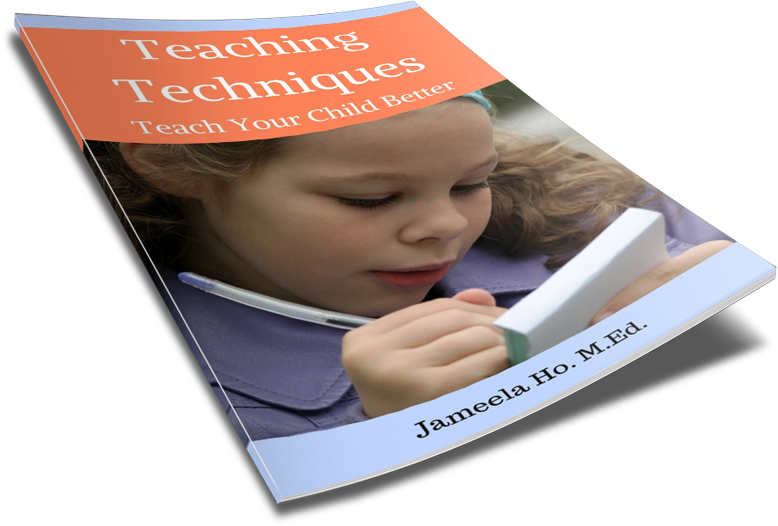 If your child is a preschooler then there are a few books aimed at this level. Read a review of one here. If your child is primary aged, then A Khimar for Nadia and The Hijab Boutique are books for girls approximately 10 years of age and up. A Khimar for Nadia is a shorter book with 28 pages while The Hijab Boutique is twice as long with 52 pages and written in chapters. A Khimar for Nadia is about a young girl's patience in being content with her old hijab while The Hijab Boutique is about a young girl's identity as a Muslim. While both books have different story lines there are similarities. Both girls have lost their father and the source of their income so they are a bit strap for money. The lessons learnt in each book is different so it's worth it to get both of them for your daughters. 4. Find other girls wearing hijab and socialise with them. 5. Provide a selection of hijabs for your daughter. This goes without saying that if you wear it then your daughter will likely wear it too.